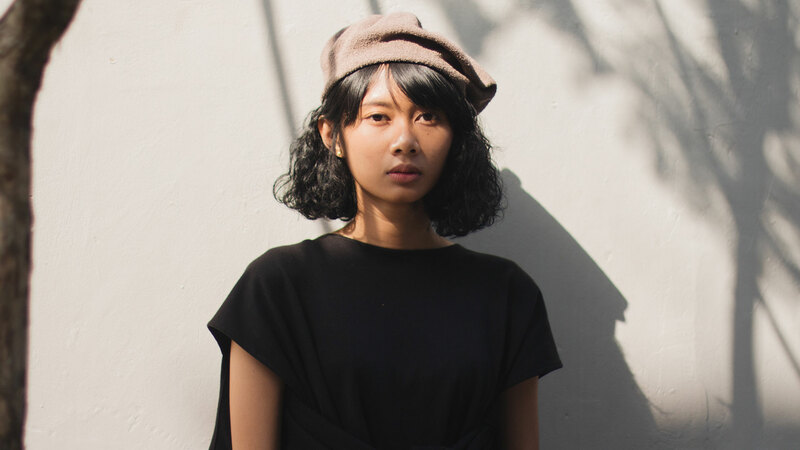 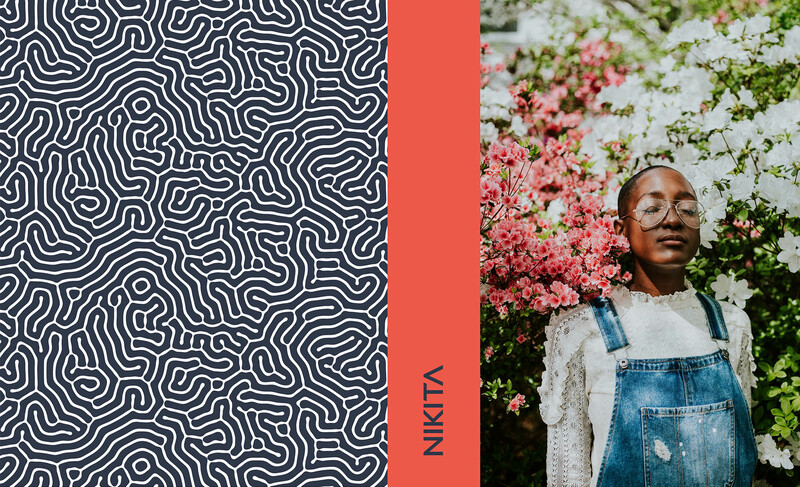 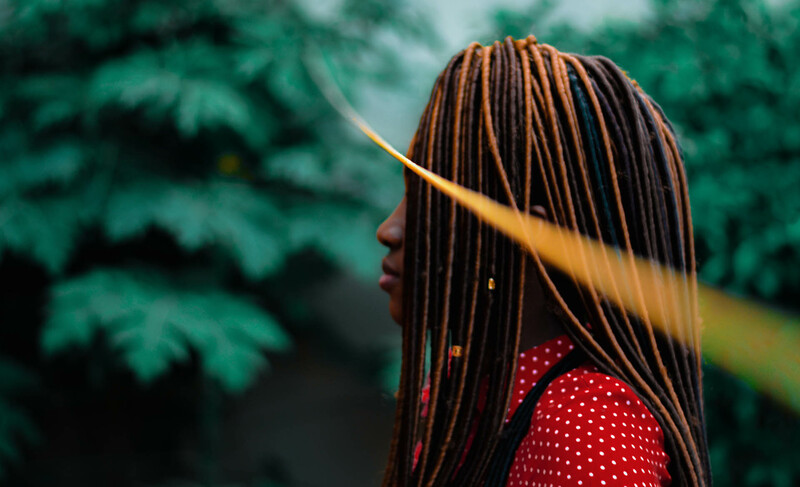 Nikita is an iconic girls streetwear and outerwear brand that brings style and rebellious confidence to girls from the streets to the mountains. 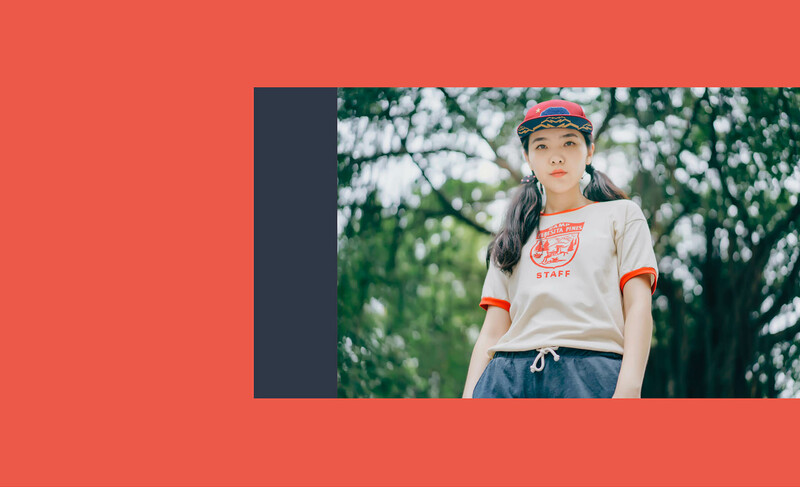 From it's humble beginnings in the back of a skateboard shop in the late 90’s, it started with a single purpose; to make clothes FOR GIRLS WHO RIDE. 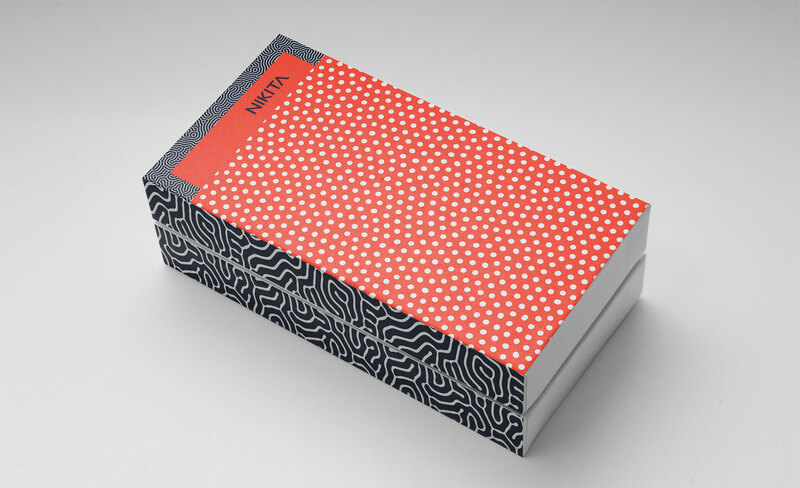 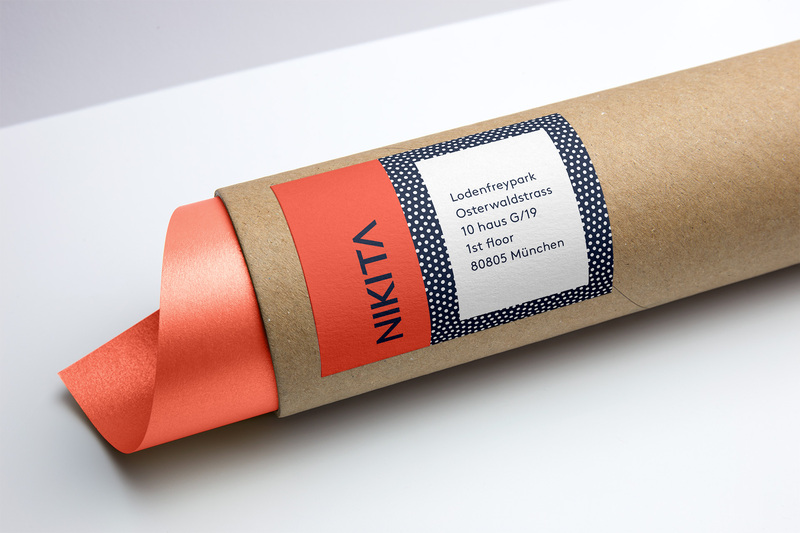 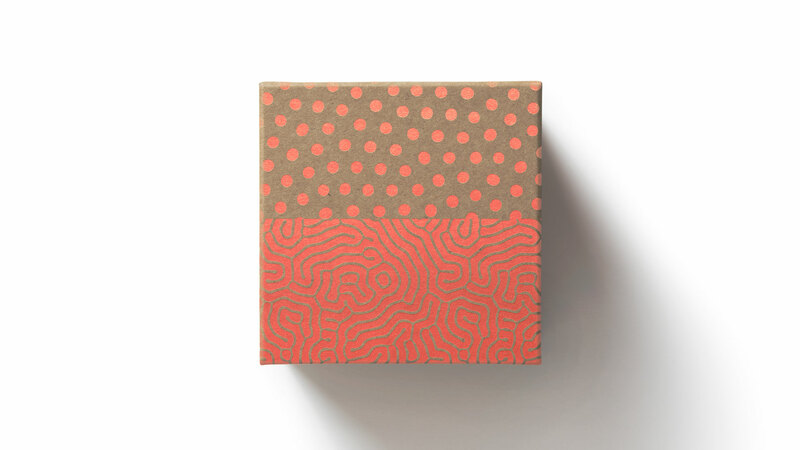 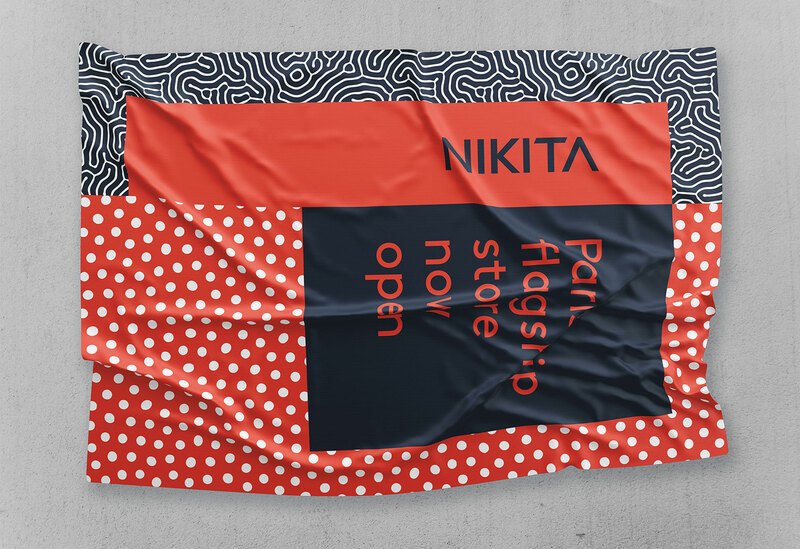 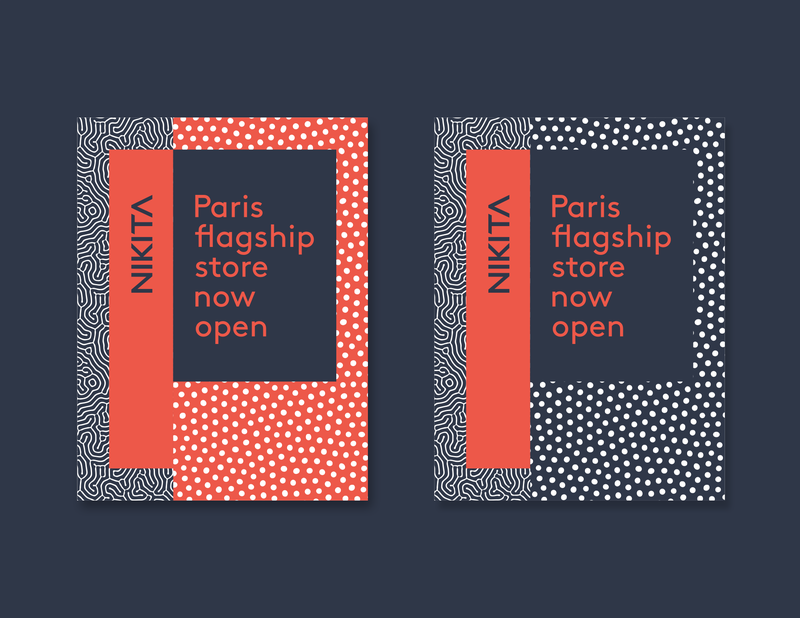 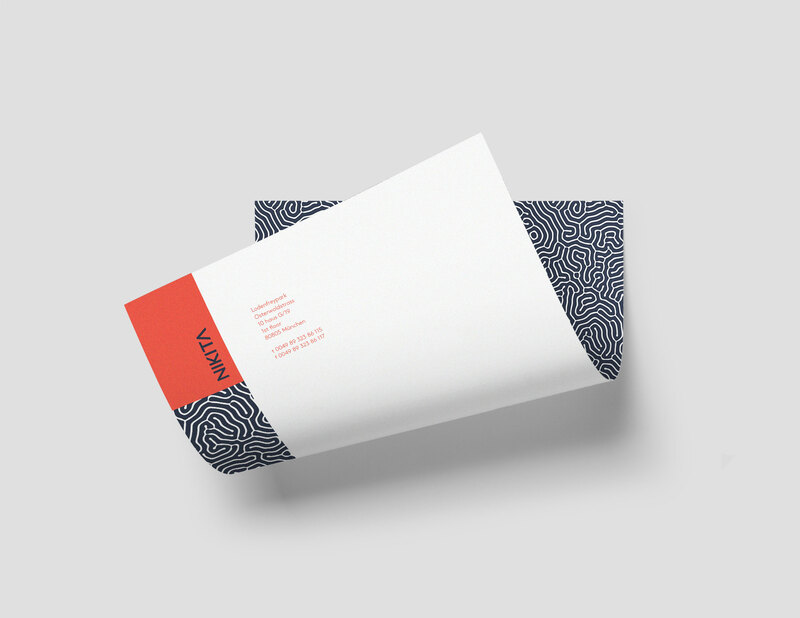 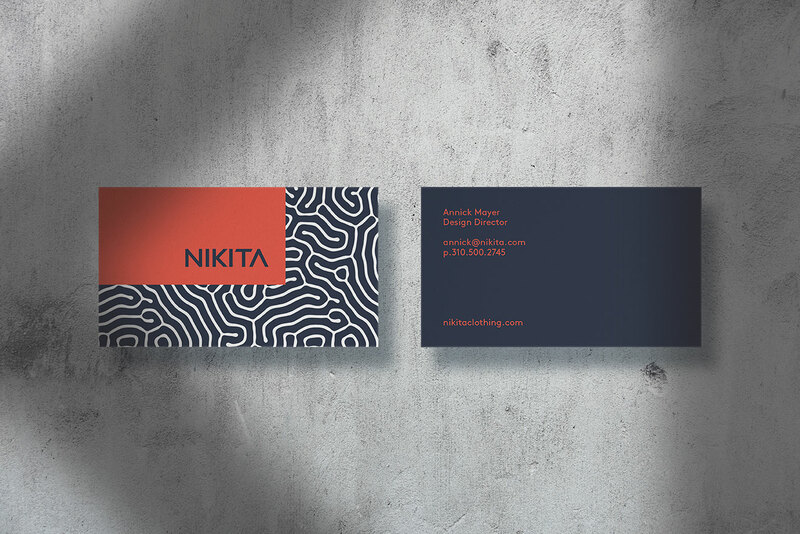 I was tasked to rebrand Nikita and extend the new visual language across key touch points.